Cloud Computing – Quality Computer Services, Inc.
Quality Computer Services, Inc. provides you with several cloud computing solutions at a cost that meets your budget. Cloud computing continues to revolutionize the way your business interacts with your customers, vendors, and employees. Not only could it reduce your IT expenses, but it can simplify management of resources, provide better and faster access to data, increase mobility, and improve overall communications. 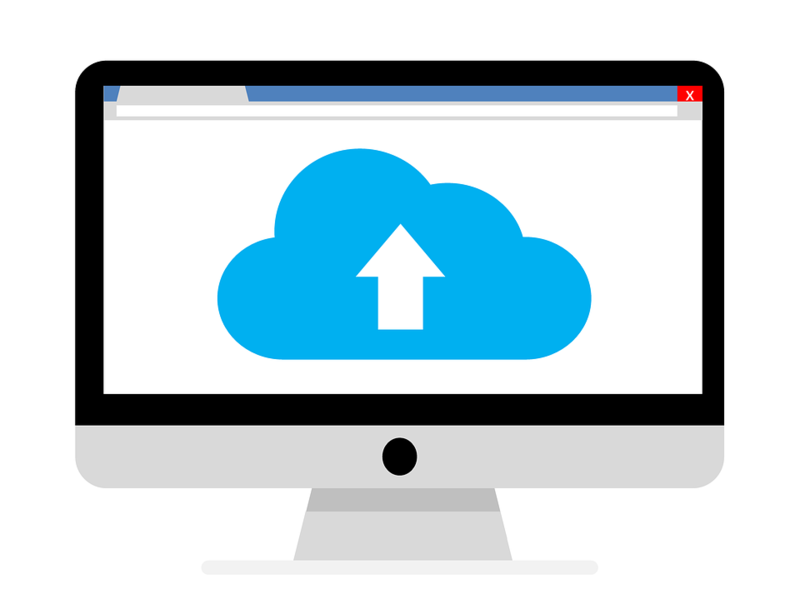 Want to Learn More About Our Cloud Computing Services? 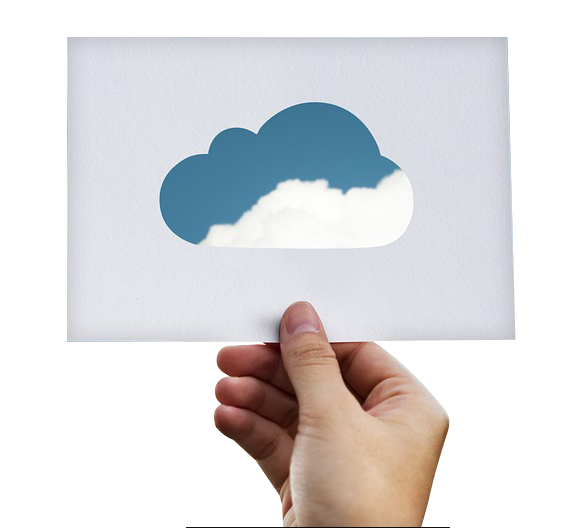 Our cloud solutions can be deployed quickly with little upfront capital investment. Furthermore, it can be customized to meet your requirements at a cost relative to your needs now—yet it can be expanded as your business grows.